Other Ingredients: Hypromellose, Rice Powder, Magnesium Stearate. Suggested Use: Adults take 3 capsules daily or as directed by your healthcare practitioner. 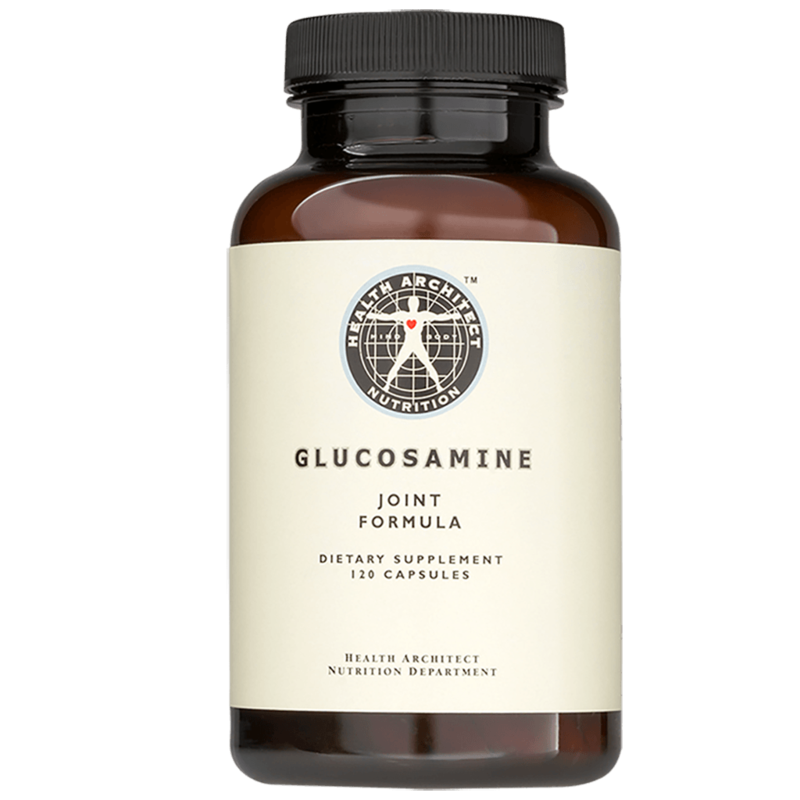 Reasons for use: Use this formula to nutritionally support your joints by giving them the strength, resilience and shock absorbing ability they need.